We have purpose-built a modern Bed and Breakfast with privacy, and relaxation in mind. 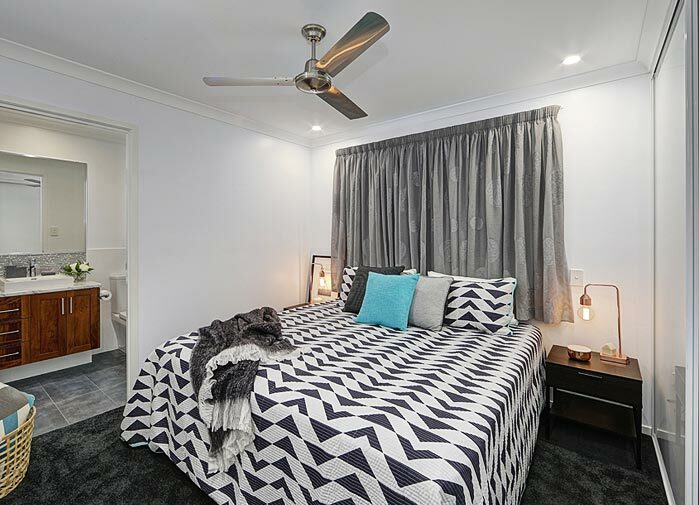 We have two 40m2 King Apartments with private entrances, each with their own en-suite and kitchenette so you can come and go as you please and make yourself a cuppa or basic meal at your leisure without any interference. We have been in the hospitality industry for a joint 41 years and we have your needs in mind. 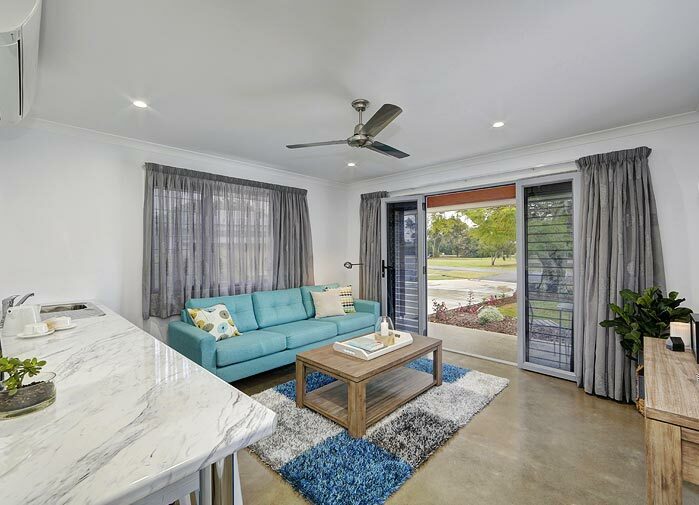 We are located 70 metre walk past the 12th Tee of Bargara’s Championship Golf Course to a Major Supermarket with Cafes and 24 hour Gym, and also within a leisurely 6 minute walk to beautiful Bargara Beach where you will be pleasantly surprised to find some of the regions Best Restaurants, Cafes and Shops. Parking is available on-site for vehicles with Golf Buggy Trailers or Boat trailers or even if you are looking for a break on your Around Australia Adventure, there is room for the largest of caravans also! 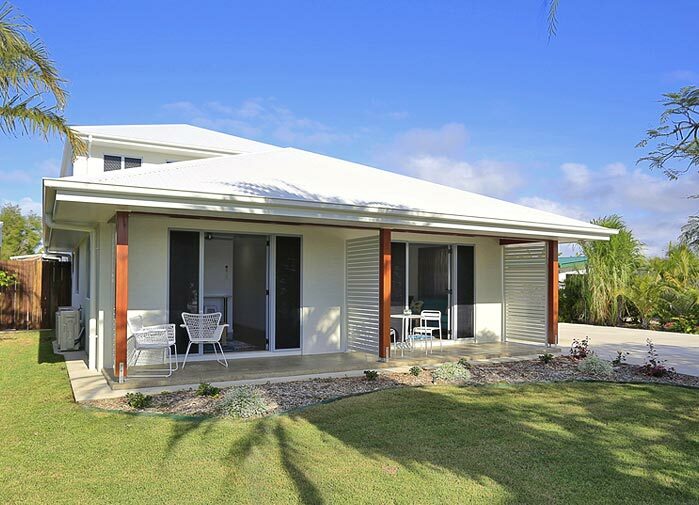 For additional information about our Bargara accommodation visit our Frequently Asked Questions page, our Rooms page or send us an enquiry. If you’d like to make a booking please use our online booking system or contact us. 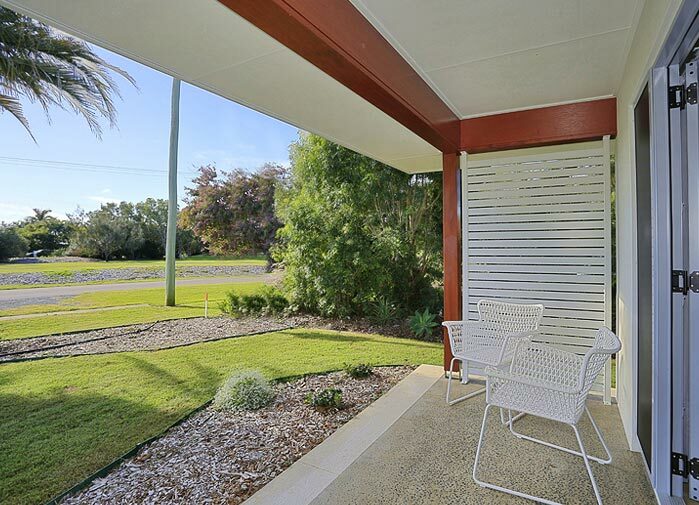 Ready to enjoy the picturesque Bargara region and our modern Bed and Breakfast? If so, click below to use our secure online booking system.